Today, on March 9, 2015, is the 3rd anniversary of death of Fr. 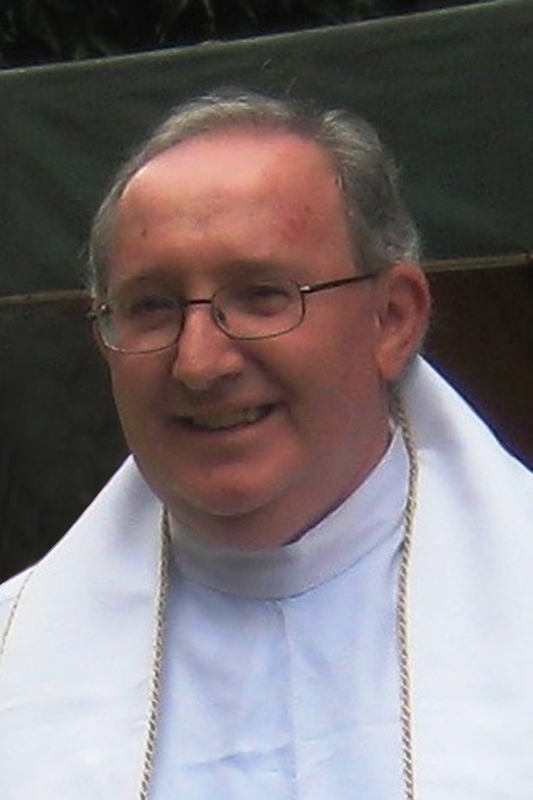 Jeremiah Sheehy (1957 -2012). Fr. Jerry, a member of the British-Irish Province, arrived in the Philippines with the first group of SCJ missionaries on May 17. 1989. His first assignment was in Dimataling, a remote parish in Zamboanga del Sur, in the Diocese of Pagadian. In 1991, he became the first superior of the Philippine Mission. Among his other assignments, he was the parish priest in Margosatubig, Zamboanga del Sur, the first Novice Master and an assistant parish priest in Bacolod in Lanao del Norte. 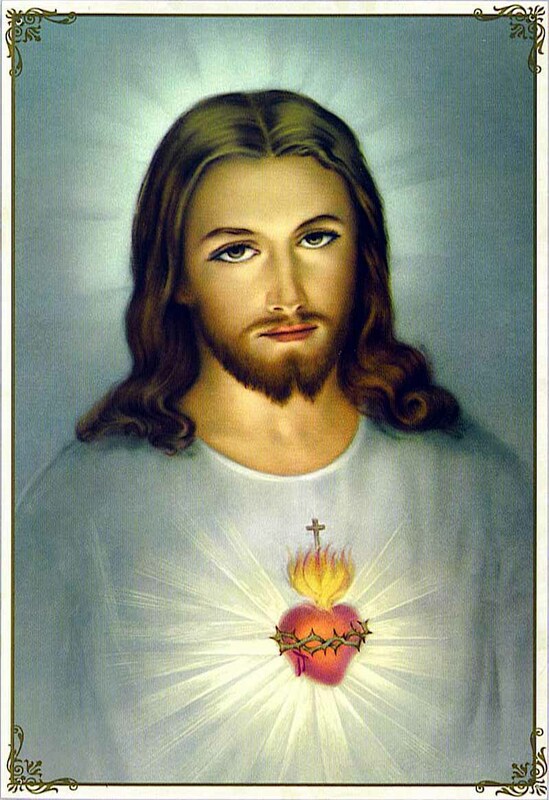 He died just five days before his 55th birthday, five days before the birth anniversary of the Founder of the Priests of the Sacred Heart of Jesus – Fr. Leo Dehon and five days before the Philippine District became a Region. He is remembered very much by all the SCJs, who had an opportunity to meet and work with him and by many people whom he served during his time in the Philippines and also in Vietnam, for his great sense of humor and big heart, especially for the poor.